Please be sure to read through all of our policies and FAQ before booking your first appointment. By booking an appointment you acknowledge and agree to these terms. Deposits are $100 and are non-refundable. The deposit secures your booking and will come off of your total on the day of your appointment. If you miss an appointment or don't provide adequate notice of a cancellation, you will forfeit your deposit to the artist. (If you have no deposit, such as for a touch-up session, a fee will apply at your next appointment). We require 48 hours notice to change or cancel a tattoo appointment. Please confirm your change/cancellation in person or by phone (604-254-5111) if possible, to ensure your deposit remains valid. Please bring a government-issued photo ID on the day of your appointment. There is GST on tattoos! We accept cash, Visa, debit and Mastercard. We cannot tattoo you if you are pregnant or within 6 months post-pregnancy. If you have an existing brow tattoo not done by me, you must email pictures of your brows to tweddle.tattoo@gmail.com no later than 48 hours before your appointment or you risk forfeiting your deposit. You must be over 18 years old to get tattooed. 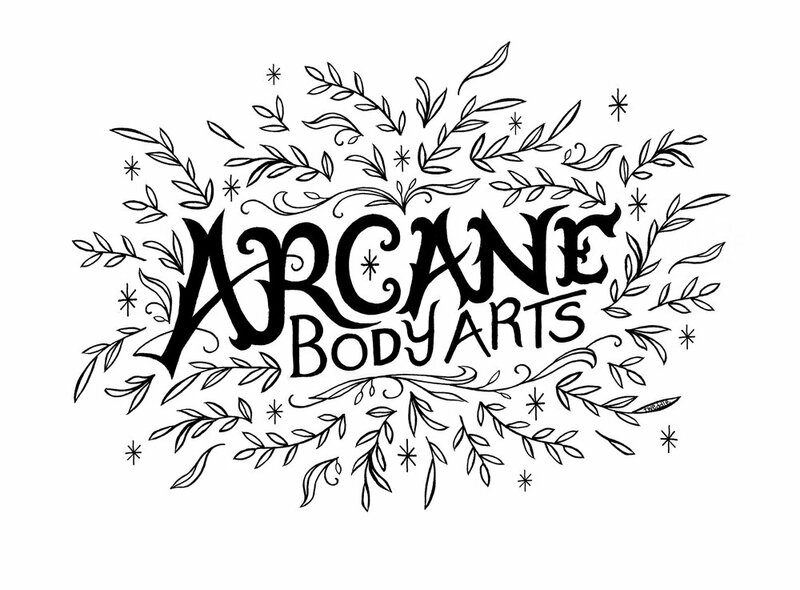 Follow @btweddle and @arcanebodyarts on Instagram for the most current posts and updates.